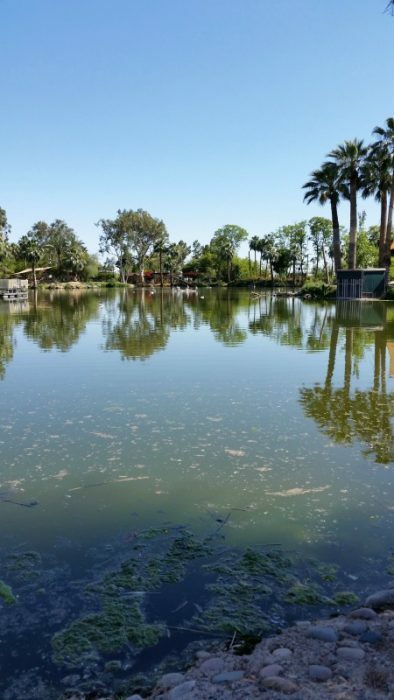 The Phoenix Zoo is one of our favorite places to visit in the Valley. It’s great for an all day adventure or just for a quick visit. 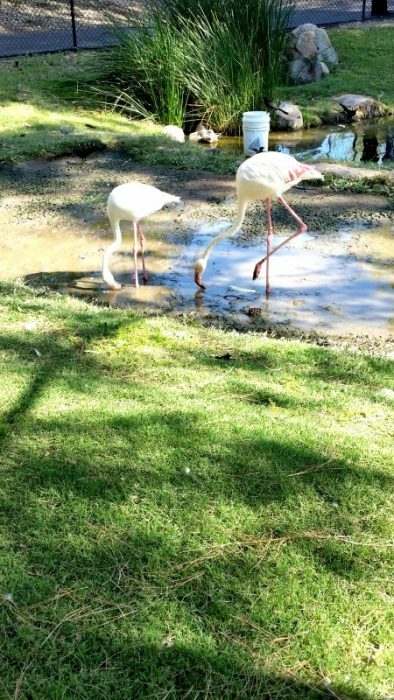 With tigers, monkeys, elephants and more, this zoo is full of animals that the whole family will enjoy. Not only can you see animals, there are signs and audio spots available to educate you and your family on the animals. The Phoenix Zoo is one of the features on the POGO Pass. 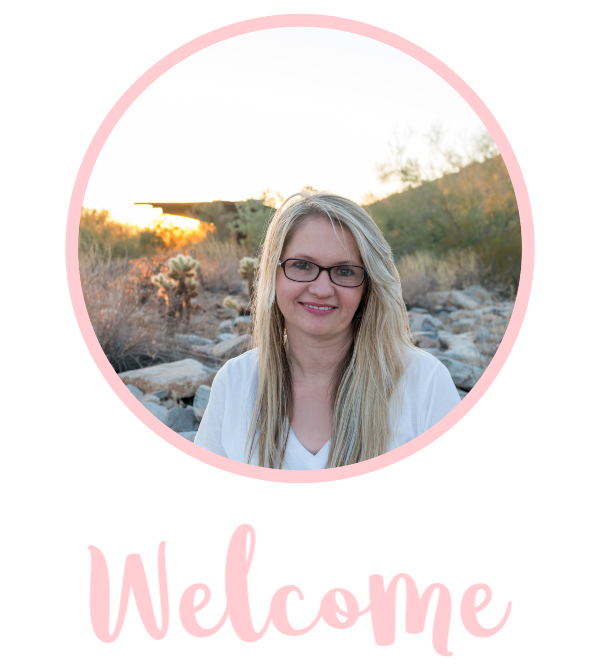 With 2 visits, this is well worth the investment of a POGO Pass (read more on this below). 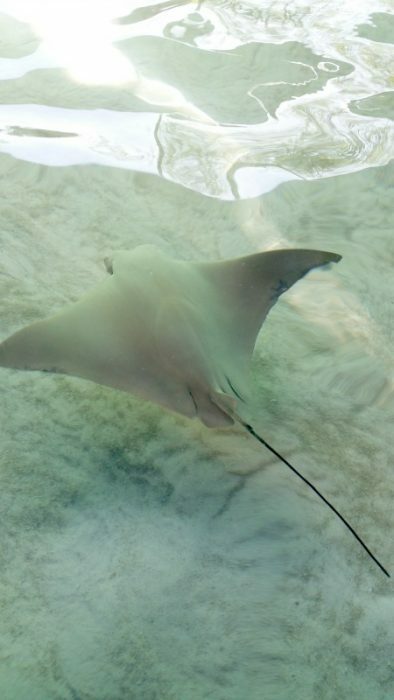 One of our favorite places to visit inside the Phoenix Zoo is the stingray exhibit. The stingrays are such a fun site to see in the desert setting . I highly recommend purchasing an annual pass or the POGO Pass. 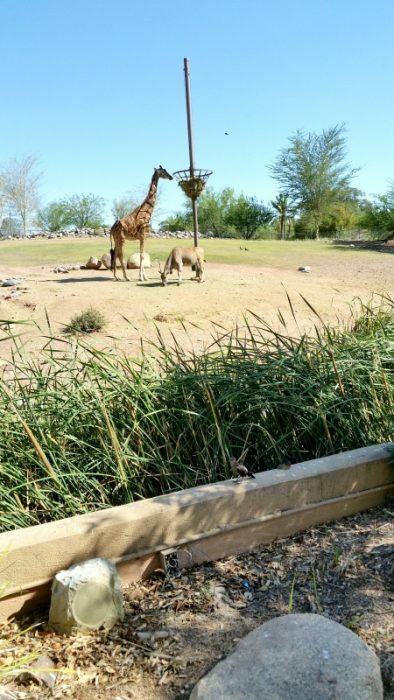 This pass will get you into not only the Phoenix Zoo but several other places around the valley. It’s the best way to save money not only during the summer but all year round! 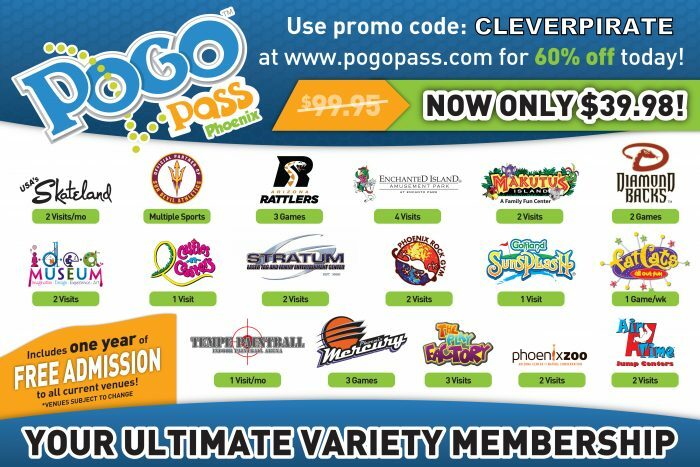 You can purchase the POGO Pass for a discount price of $39.98 each via this link, just enter CLEVERPIRATE as your discount code! First thing in the morning when they open when it’s cooler and a bit less crowded. If weather permits, I would also suggest going a few hours before closing time. Water, sunscreen, hats and don’t forget your dollars so you can see the stingrays and ride the carousel!